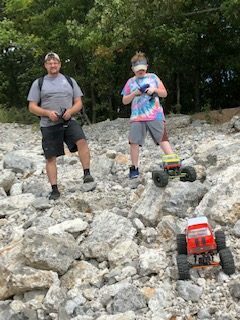 Disney, Oklahoma has quickly become the destination in the 1:1 rock crawling and off-road world. 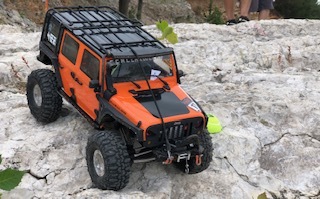 Sitting along the edge of the Great Lake State Park, its established trail system and rocky spill ways provide the ultimate off-roader’s playground. 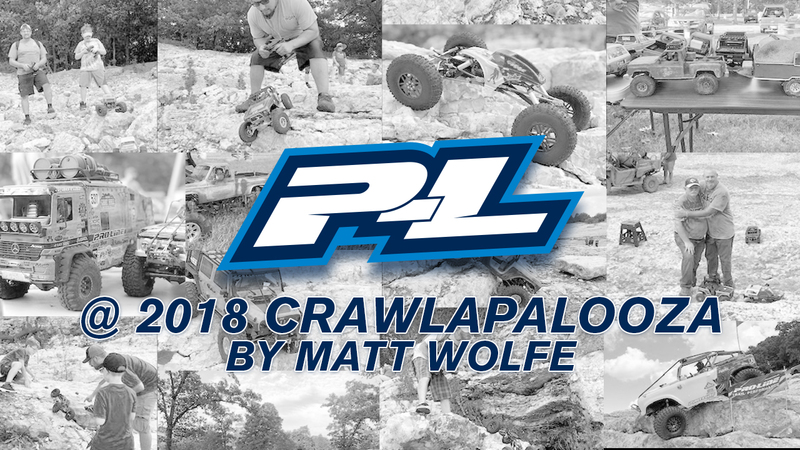 Hogans Off-Road Park once again hosted the 12th running year of the 2018 Crawlapolooza. 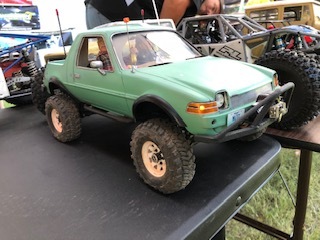 Over 200 RC enthusiast gather to showcase their scale rock crawlers in a variety of competitions and concourses. 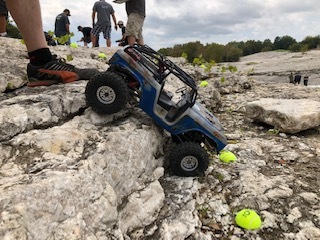 Friday morning opened with comp crawling out on the park spillway. 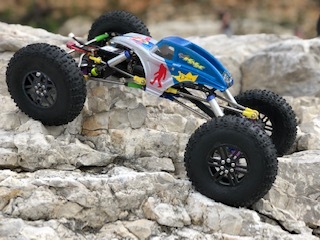 The moon style 2.2″ Tire buggies proved to go through the most technical lines and gravity defined climbs. 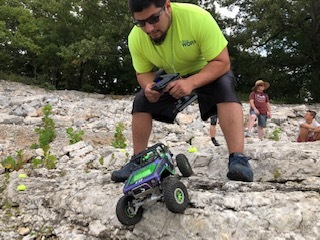 I got to witness driving skills from the best drivers of the midwest all the way to young ones coming up in the hobby. 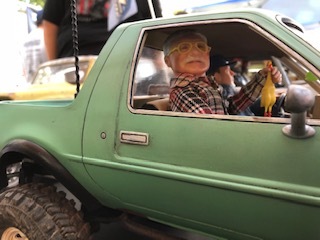 The day ended with the annual show and shine concourse, where the skills of some of the best builders around shined. 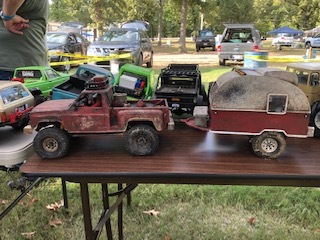 From your every weekend hit the trail rigs to your “I have more money in it then my real truck!” assemble to see whose stand out the most. 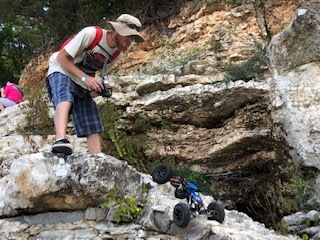 Saturday was a full fun packed day. The morning started with The King of Disney endurance run (KOD) and 1.9 / 2.2 scale competitions. 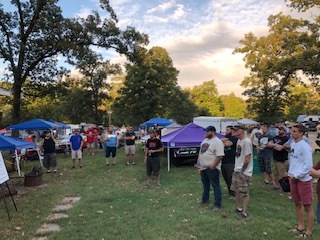 With 80+ drivers in the 1.9 class 2 scale comp, the driving skills were put the test. It all came down to the time. 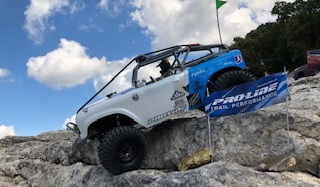 The afternoon brought the crowd favorite Poker Run and Adventure Trails, that took you into the tree canopy of the Oklahoma forest and then out onto the Pensacola Dam Spillway. 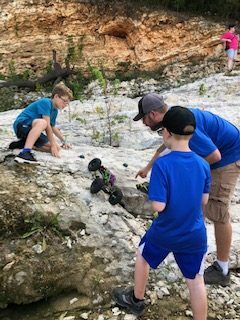 The terrain is absolutely breathtaking and leaves you wanting more. With the evening came the rain and downpour. With every easy-up within grabbing distance we pushed on and awarded the days winners. For the 2nd year Cody Isenbart and Thommy Greer did not disappoint. 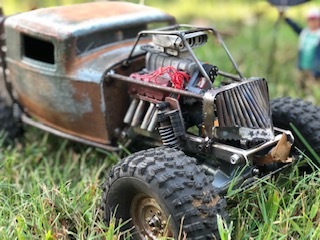 With a list of sponsors to back them from Pro-Line to RC4WD and local manufactures like RC Scale Worx, every face went home with a smile. 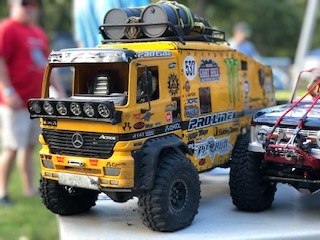 It was and is my pleasure to represent the Pro-Line family. 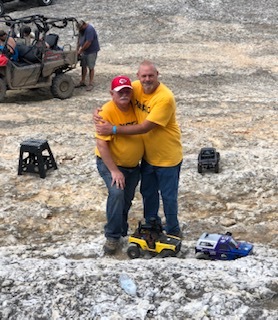 There maybe winners and losers with these events but I take home and enjoy the most are the friendships and families gained.